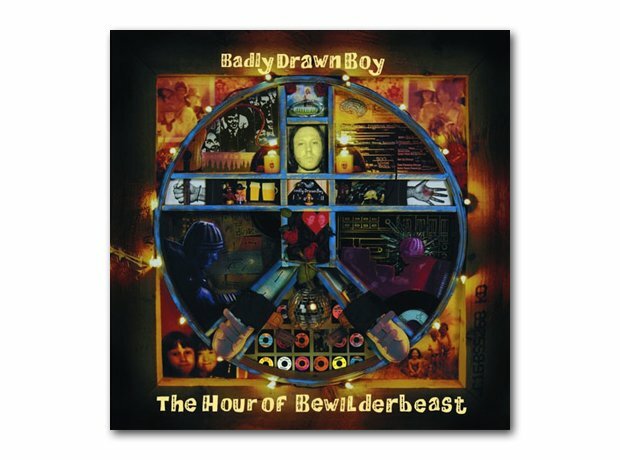 The Hour Of Bewilderbeast is considered Badly Drawn Boy’s best work, selling around 300,000 copies. Since then he recorded the soundtrack to film About A Boy and his third album Have You Fed the Fish? got mixed reactions. His latest albums have been It's What I'm Thinking Pt 1 - Photographing Snowflakes in 2010 and another soundtrack, Being Flynn, in 2012.